For Youth Development. For Healthy Living. For Social Responsible. 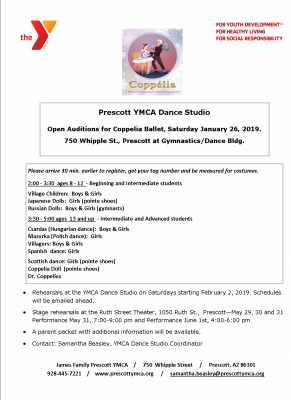 The James Family Prescott YMCA Dance Studio is a great opportunity for students to learn many forms of dance. We strive to maintain an atmosphere conducive to instilling the joy of dance in our students. 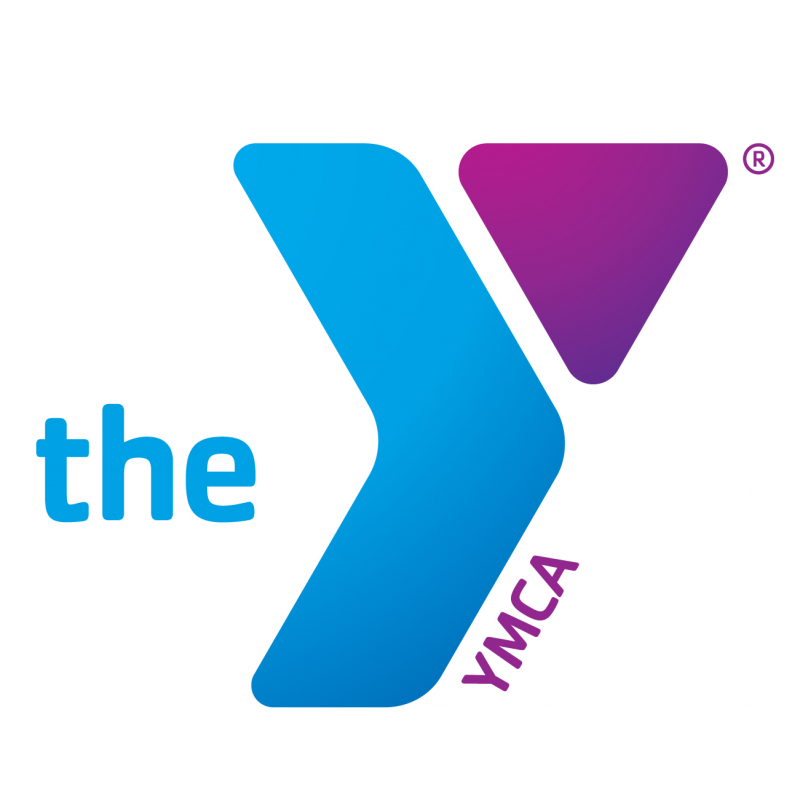 Whether you are enrolled in Jazz, Tap, Contemporary, Hip-Hop, Lyrical, Musical Theater, Rhythmic Gymnastics or Ballet, our goal is to provide a disciplined dance experience, with strong fundamentals, in an inclusive, nurturing, and fun environment. Students will participate in two performances to showcase what they have learned. Instructors will guide participant’s creative thinking, as they learn technique, choreography and music. Teamwork, respect for others, and dance room etiquette will be the cornerstone of each class while rehearsing and performing as a group.